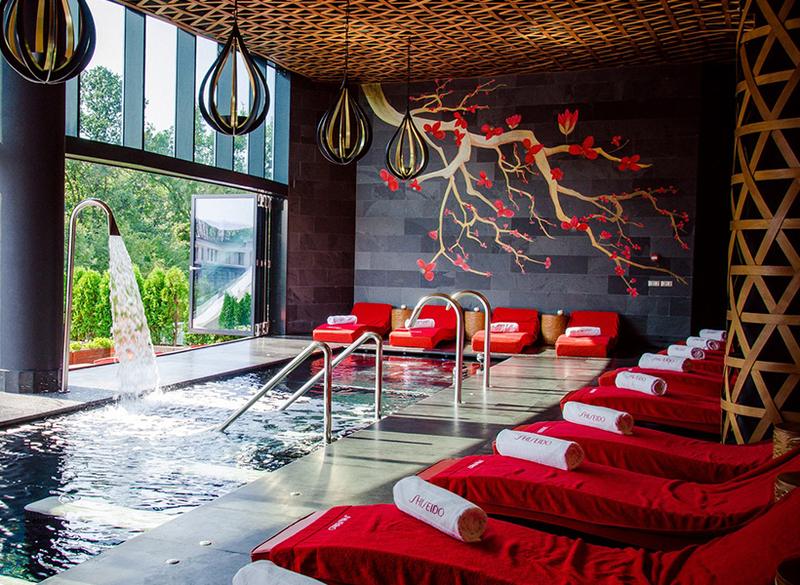 We invite you to discover the first international spa in Romania: Shiseido Spa at Stejarii Country Club. 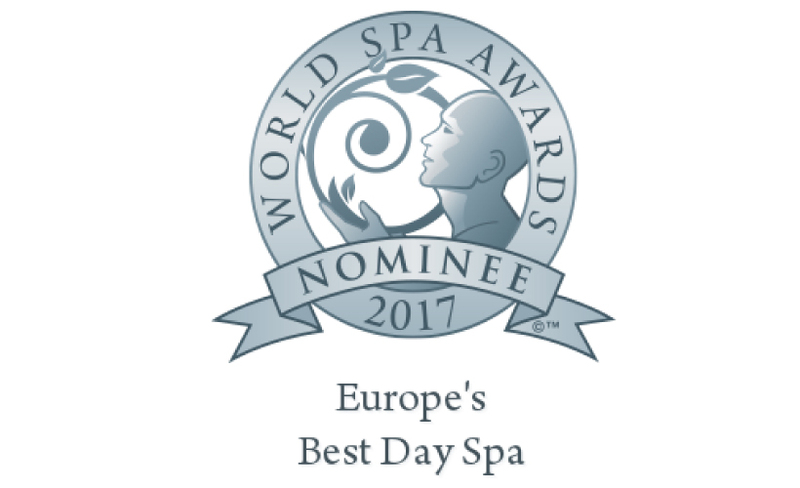 The Spa welcomes you with Therapy suites, energy pool, chill relax spaces, Hammam, sauna and steam rooms, intimate sundeck, beauty salon and a wellness studio. 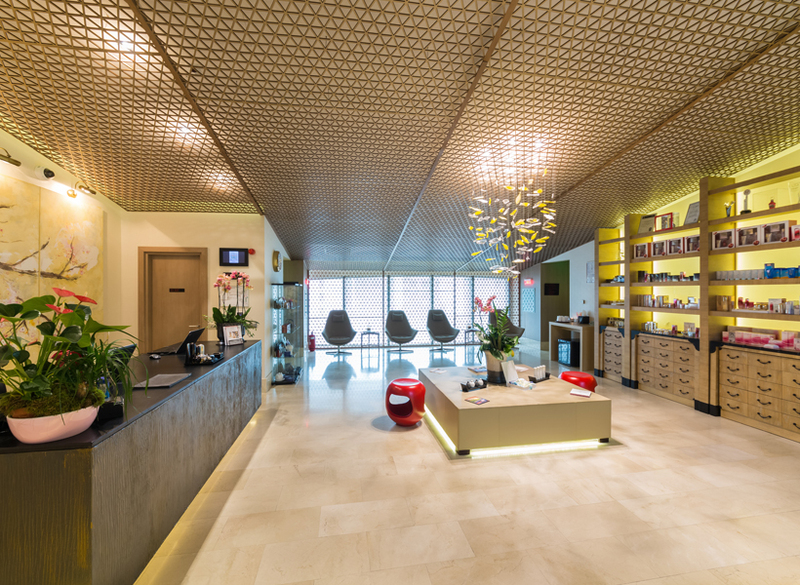 Our exclusive Spa menu of Shiseido and additional treatments, along with our lifestyle facilities, promises to uplift low spirits and replenish needy souls. 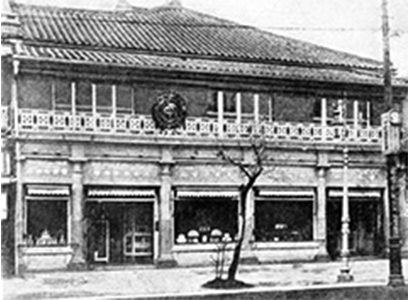 Arinobu Fukuhara establishes Japan's first Western-style pharmacy in Ginza, Tokyo. 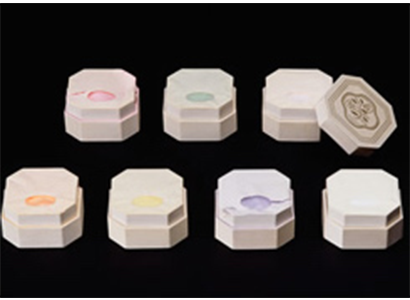 Introduces its first cosmetic product. 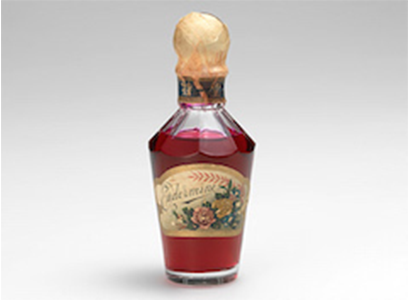 Eudermine, a lotion that came to be known as “Shiseido's red water”, made to prevent dry skin. 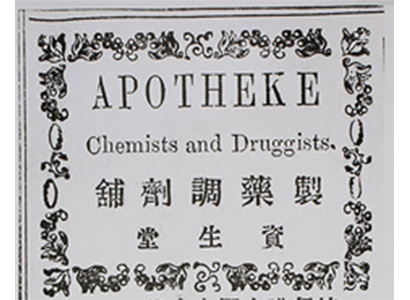 Opens a separate cosmetics shop next to the pharmacy in Ginza, Tokyo. 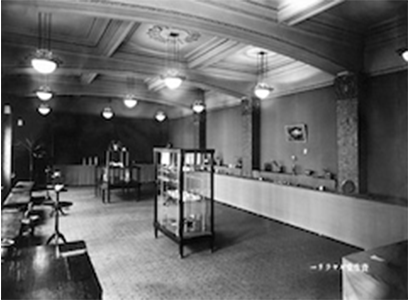 Above the store, a design department and research lab were built to pursue excellence in quality. 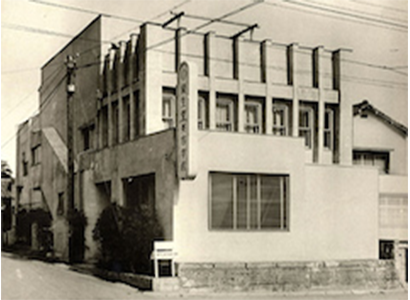 Opens Shiseido Gallery, which is now the oldest existing art gallery in Japan. 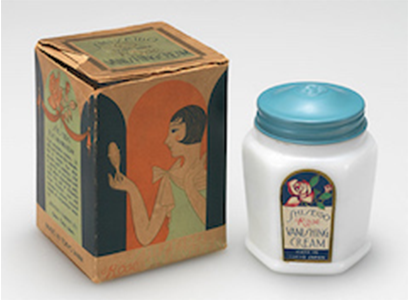 Exports Rose Cosmetics to Southeast Asian countries; starts full-fledged international business. 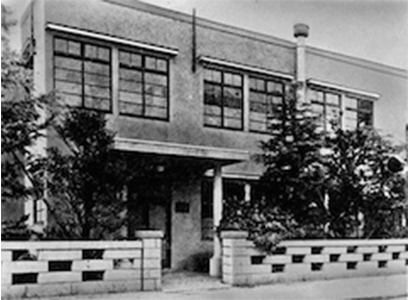 The third floor Shiseido Research & Development Lab is completed, transitioning the previous design department into a fully functioning laboratory. Founds Shiseido Beauty Academy in Japan. 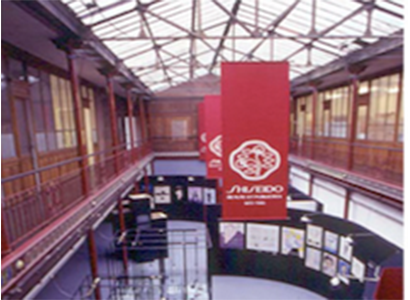 Hosts Shiseido Exhibition of Advertising Art (Musée de la Publicité in Paris). Do you want an appointment? Leave us your data and we’ll contact you! 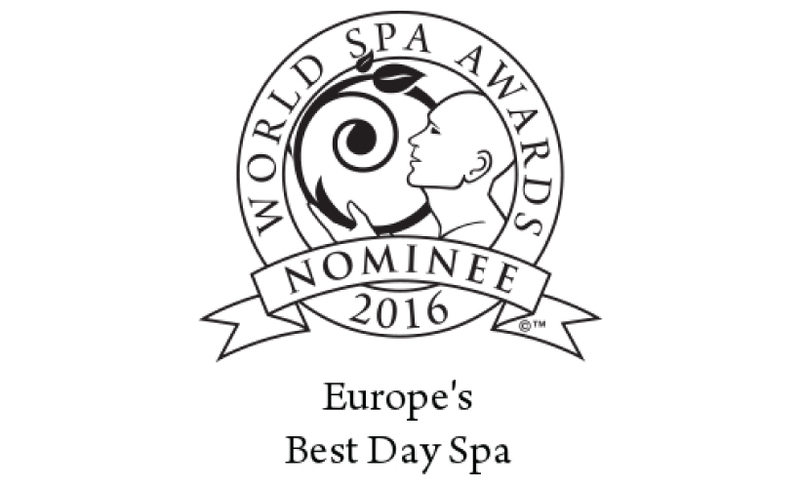 Sorin Vasilache has 11 years of management experience, in many multinational companies and in the Spa and Wellness field. 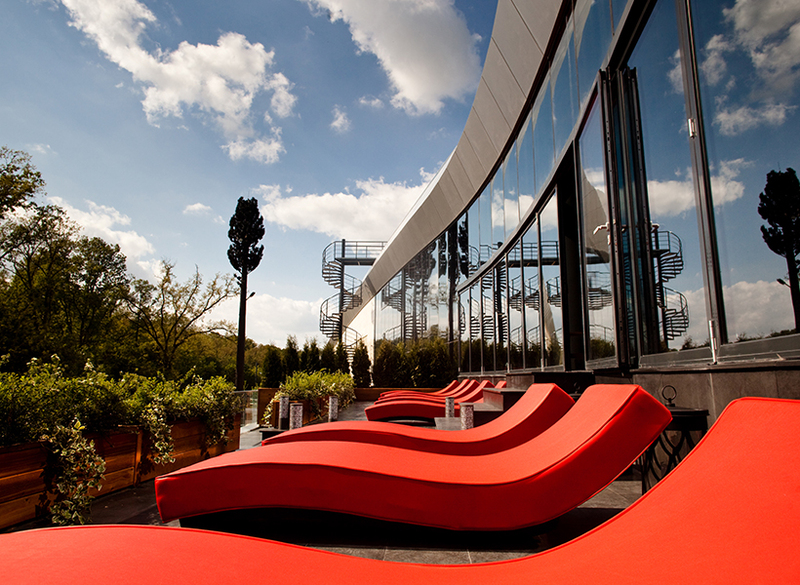 The Spa Manager position in Bucharest at Shiseido is preceded by the similar position he had in Qatar, for the famous hotel chain Buddha Bar and B/Attitude SPA Doha. 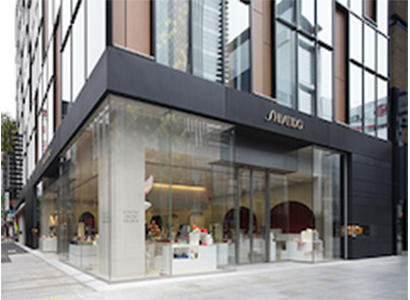 At Shiseido Spa, Sorin is responsible for developing the business strategy, management and coordination of the activity. 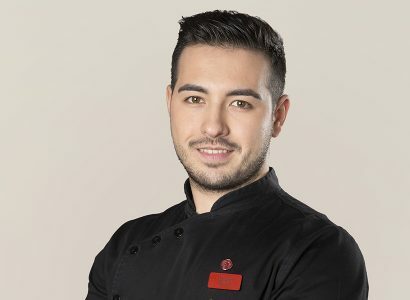 Sorin is a graduate of the Romanian-American University, specialized in Management and Marketing operations. 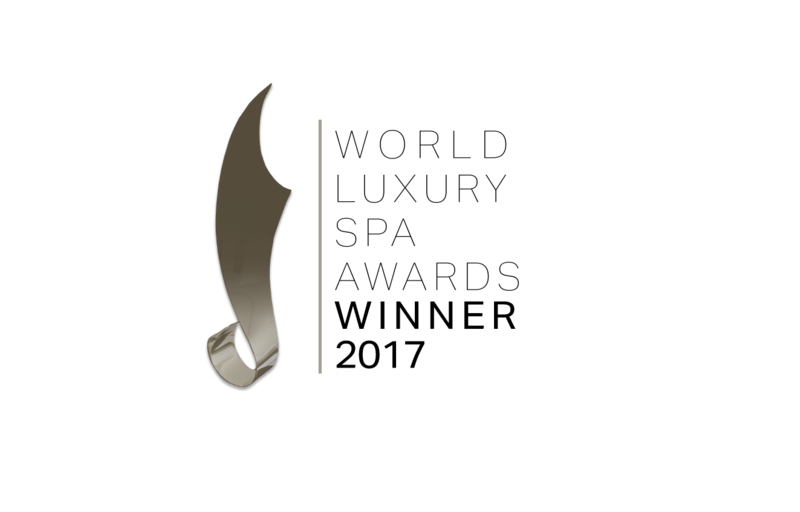 Mirabela has an international experience of more than 10 years in customer care, management and event planning, in the field of luxury services. 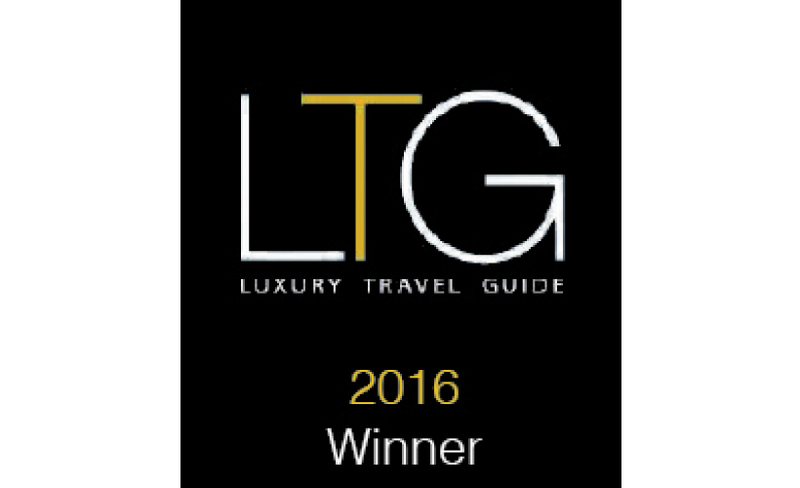 She was involved in organizing various famous events such as Miami Boat Shows yachts exhibitions in Monaco. Being a sociable person, careful and paying attention to details, Mirabela fully follows the Omotenashi creed: absolute care for the client. Her motto is: ͈the details make the difference”. Alina graduated the Kinetotherapy Faculty from the National Academy for Physical Education and Sports and acquired an experience of more than 9 years in the field. She has also taken part in many training stages for kinesiotherapy, trainings in the field of spa and, at the same time, she has a professional certificate of cosmetician. Moreover, Alina has 4 years’ experience in prenatal massage and working with pregnant women and babies. 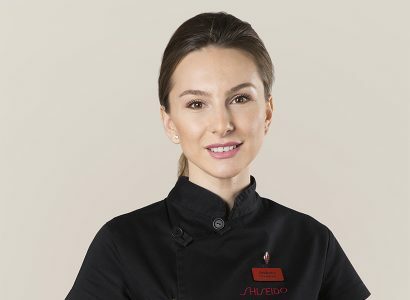 Graduate of the Marketing Faculty from the Romanian-American University, Ana-Maria joined the Shiseido Spa team very enthusiastically. Honest and open to the needs of the clients, Ana-Maria previously took a Front Desk Reception position in the private medical field, this giving her extra experience and flexibility in directly interacting with the clients. Andreea attended the Faculty of Geography at the University of Bucharest. The 10 years of experience in front-desk has helped her to develop the customer service skills. 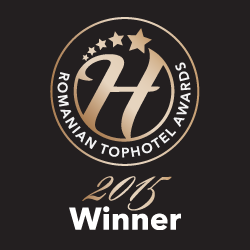 The warmth in her communication, the patience and courtesy are qualities that help Andreea to gladly meet those who visit us. Always with a big smile on her lips, Nicoleta is politely and oriented to help clients choose the right treatment for themselves. Her over 8 years of experience in sales field provided her with great communication skills and the art of always putting the client first. Sorina attended the Foreign Languages and Literature Faculty of the Dimitrie Cantemir University. With a 6 years experience in sales field and a very intuitive personality, she knows how to perfectly identify customers’ needs and provide all the support they need. Having a positive and creative attitude, she always seeks to overcome boundaries and bring innovative ideas to improve the work environment. 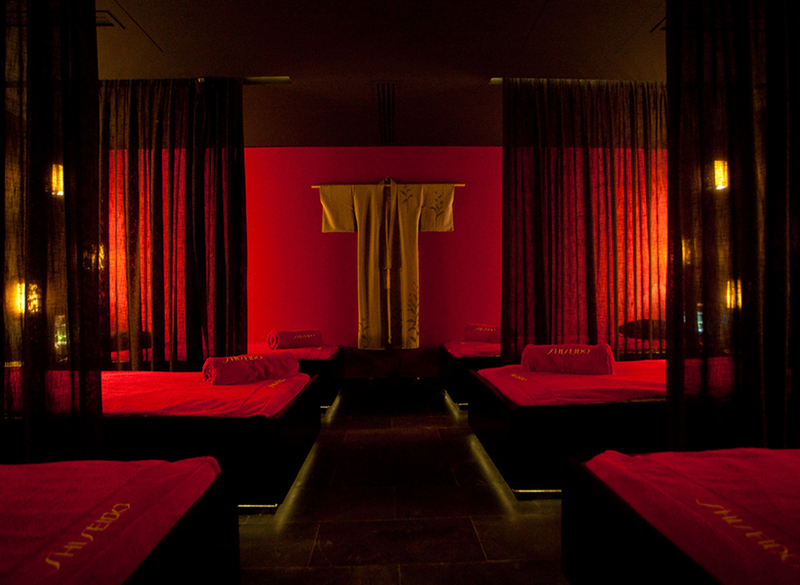 Sorina awaits you with a warm smile and the all professionalism required for you to spend a relaxing day in our spa. Carmen graduated the Faculty of Physical Education and Sports, Kinetotherapy Faculty and the Aerobic-Fitness Instructor of the National University of Physical Education and Sports. She studied Therapeutic, Somatic and Reflexogenic Massage at the Dragomir Massage School, and later began working in the spa field. Simultaneously, Carmen is a volunteer at the SRI Hospital at the Neurological Recovery Section. She distinguished herself as being an empathic person, willing to help others and determined to provide quality services. Raluca graduated from the Faculty of Medicine in Brasov, specializing in Balneofiziokinetotherapy and Medical Recovery. She has participated innumerous internships in various fields such as orthopedics, neurology, pediatrics, geriatrics, cardiology and has been attending complementary massage courses. For 3 years, she has been dedicating her passion in the spa field, capitalizing on her abilities and knowledge acknowledged during the therapeutic massages: deep tissue, hot stone massage and prenatal massage. Ambitious and involved in her work, she wants to improve day by day and to offer quality services. Adrian graduated the National University for Physical Education and Sports and has an experience over 8 years in the Kinetotherapy field. 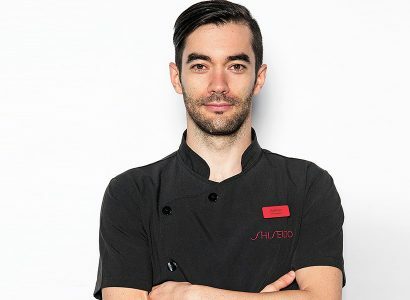 Eager tolearn new things and happy to be part of the Shiseido Spa team, Adrian shares our vision and puts customers care first and aims to provide therapies to please even the most demanding preferences. Iin came from the paradisiac island of Bali where she learned the techniques and discovered the secrets of the wonderful Balinese massage. From thevery beginning, she has been fascinated about the power that old Balinese traditions has in the modern techniques of the therapies. Iin loves to spread happiness and to make people feel better, relaxed and healthier. 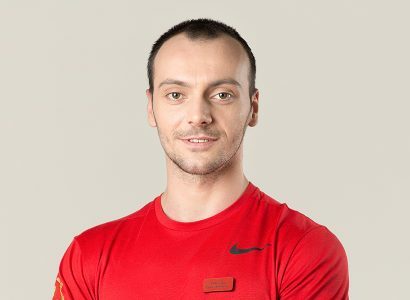 Radu George Catalin graduated the Kinetotherapy Faculty from the National University for Physical Education and Sports, Alexander Massage School andEMS Speed Fitness Instructor certificate. His specialty includes sports massage, trigger points and joint techniques. His constant desire to learn, and even to adopt a healthy and balanced lifestyle turns him into a valuable member of Shiseido Spa team. Mircea Orasanu graduated the National University for Physical Education and Sports, specializing in kinesiotherapy. 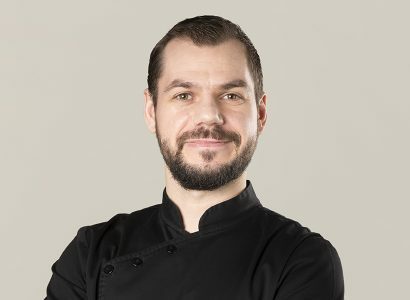 Having an experience of over 6 years in the field and a degree as massage technician, Mircea gathered knowledge in the field of reflexotherapy, of lymph draining and therapeutic massage. 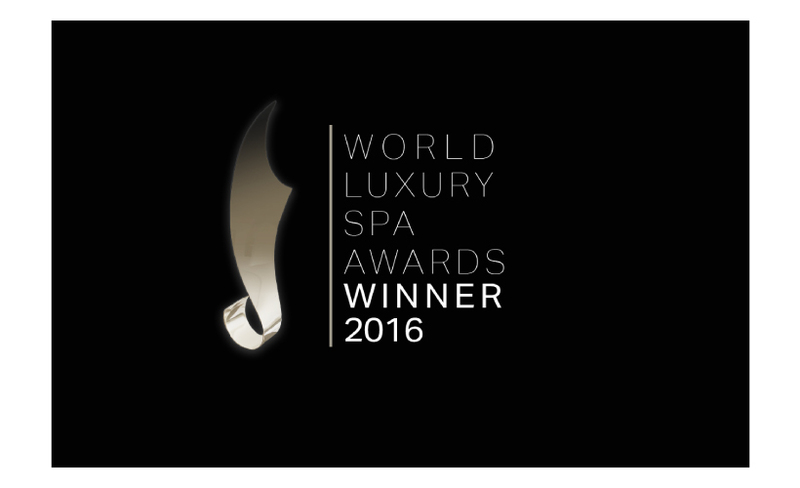 Always paying attention to details and offering services at the highest standards, Mircea joined the Shiseido Spa team as therapist. Angela Simionov graduated the Kinetotherapy Faculty and Master’s Degree from Spiru Haret University and took part in many trainings on variousdevices and types of massages, as well as in different volunteering programs and projects. 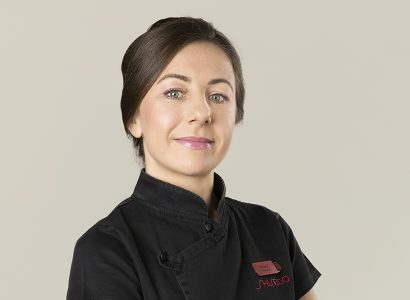 Angela brings to the Shiseido Spa team her passion with which she does her job and her experience of over 6 years in the field of kinesiotherapy and of over 3 years in the field of body remodeling. 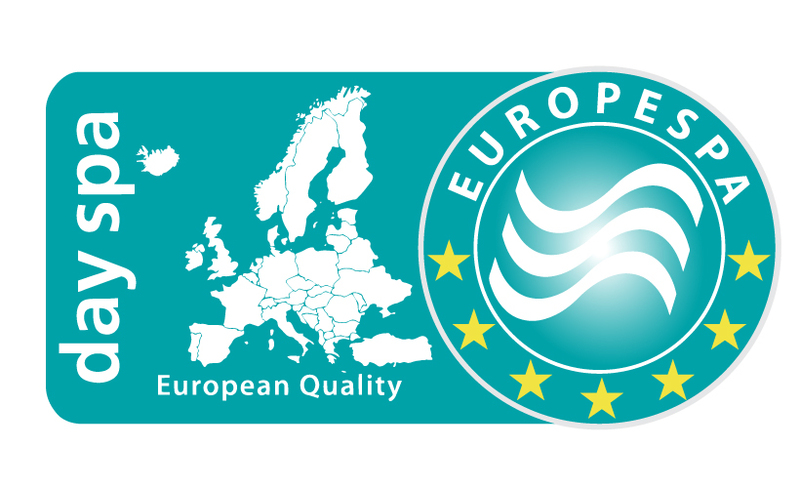 Catalina gratuated the Faculty of Physical Education and Sport of the Ecological University of Bucharest and is licensed in kinetotherapy and special motricity. With over 9 years of experience in the wellness field, she has had many training courses to become a complete masseur technician with multiple specialisations in somatic massage, reflexogenic massage, prenatal massage and Indian ayuredic body massage. 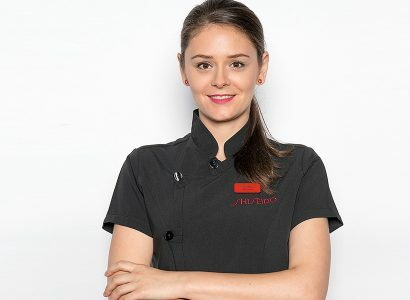 Due to the permanent pursuit of becoming better, Catalina attended specialization courses in cosmetology , applied aesthetics and facial lifting massage. 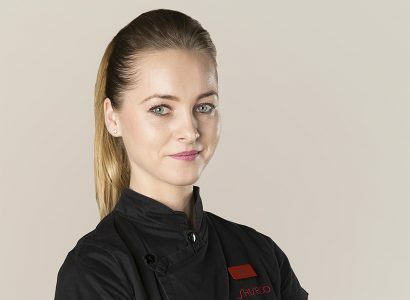 The enthusiasm for all the news in the field in which it operates, the experience gathered in all those years and the special attention given to the clients’ needs transform her into a true expert who perfectly integrates herself into the Shiseido Spa team. Maria Izabela Stochiceanu graduated the Kinetotherapy Faculty from the National Academy for Physical Education and Sports and is attending the master’s degree courses in “Recovery and motor, somatic and functional re-education”. 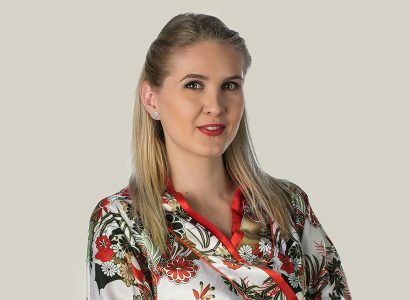 Having more than 5 years of experience in the field of wellness, Izabela took part in many kinetotherapy training stages (orthopedics, neurology, pediatrics, cardiology) and therapeutic massage. 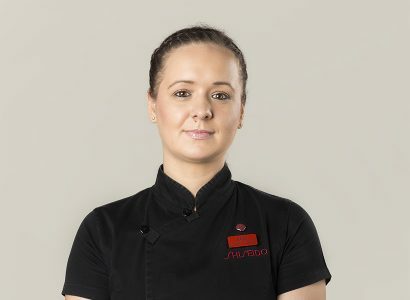 Her knowledge and constantly positive attitude make Izabela a valuable therapist. Maria Stoica is licensed in Kinetotherapy since 2005 and she has a master’s degree in Communication and Mass Media in Sports. 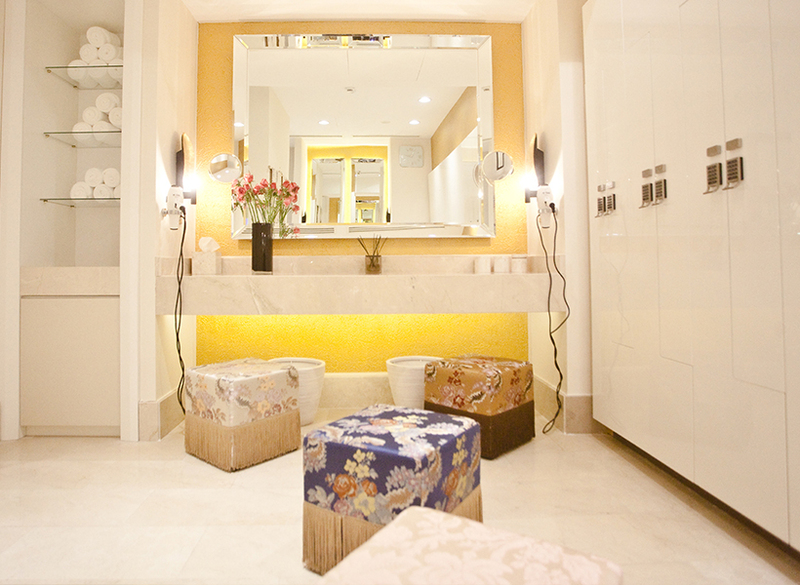 Maria’s experience inkinesiotherapy enriched with more than 10 years of experience in the field of wellness. 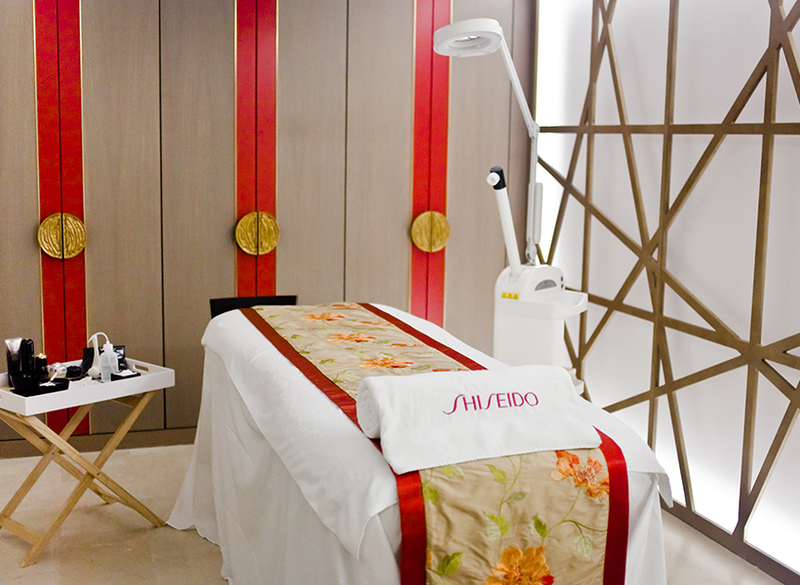 Besides trainings and courses, the Shiseido Spa therapist collaborated with many brands and famous spa centers locally and internationally. The integrity, the passion and the desire to self-teach herself make Maria an exceptional therapist. Santi has more than 6 years of experience and knowledge in most wellness fields: Bali massage, Thai massage, sports massage, Swedish massage, reflexotherapy, prenatal massage, volcanic rocks massage, facial and body therapies. She also graduated hospitality-training programs with a focus on the methods for obtaining complete experiences and premium services. 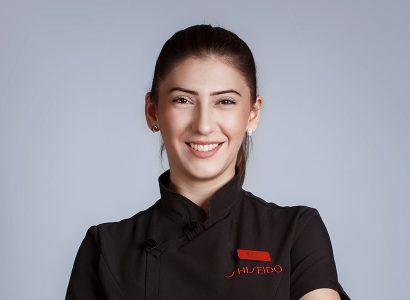 Florina joined Shiseido Spa team after gathering experience both in cosmetology, natural cosmetics and facial and body cosmetics. A perfectionist, she is always trying to improve herself, therefore she is constantly searching for novelties in her field. 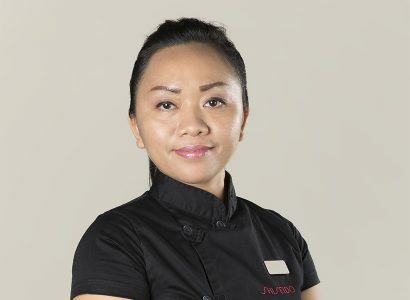 Always positive and detail-oriented, beyond flawless results, Florina offers to her clients a state of balance, so natural in Shiseido Spa. Lacramioara, a young graduate of the Kinetoherapy Faculty from the National Academy for Physical Education and Sports, started her activity during the faculty years, managing to acquire a considerable experience. 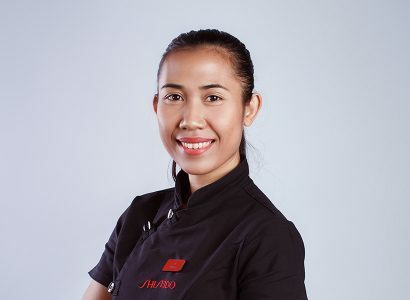 She started working with pregnant women as far as body care and gymnastics is concerned, but the desire to learn as many things as possible made her take part in different courses and trainings, managing to become part of the Shiseido Spa as therapist. 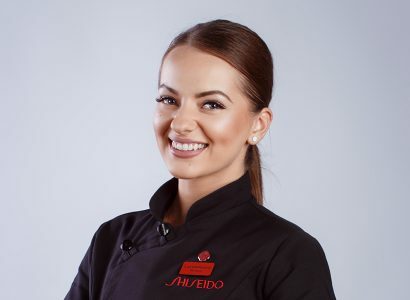 Andreea joined the Shiseido team after gathering 7 years of experience both in facial cosmetics and in body cosmetics. She graduated facial treatment, make-up courses, body maintenance through massages, as well as through beauty devices and trainings in the field of wellness. 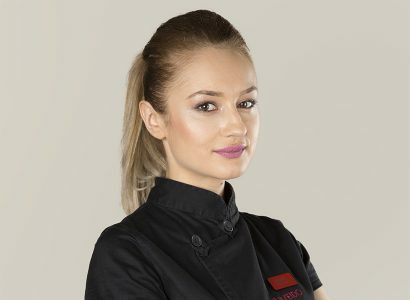 Moreover, Andreea has a professional cosmetician and make-up certificate and beyond faultless results, she offers her clients a state of balance and the most careful services. With a passion for sports ever since he was 9 years old, Lucian is a multiple national champion for the athletics triple jump. After practicing performance sports for 5 years, he turned towards personal training, more specifically towards Pilates. 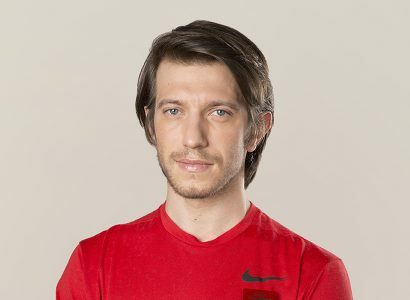 Having more than 3 years of experience in teaching Pilates on Reformer equipment, he joined the Shiseido team as trainer. 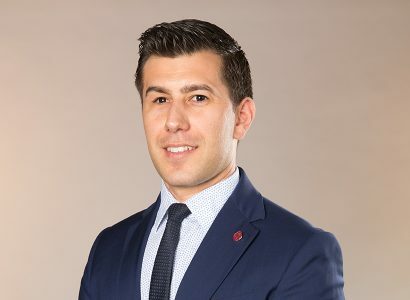 Always perseverant and with a smile on his face, Lucian will help you get the results you want. With a passion for sports ever since her childhood, Simona started her career in Pilates 5 years ago. 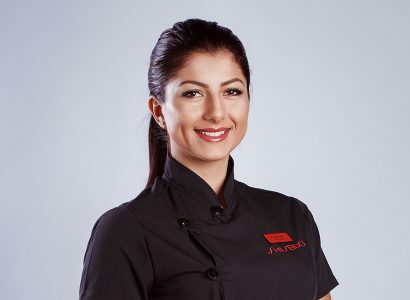 Simona is an active and energetic person, willing to help the people who want to change their lifestyle and reach the desired physical shape. 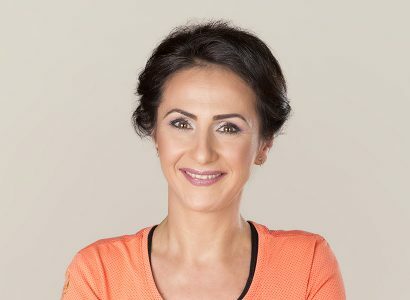 She has a degree in Pilates awarded by the Balance Body University from the United States of America being at the same time a Fitness and Aerobic trainer of the “Sports for All Romanian Federation”. She is the trainer who motivates you and helps you get the best results. Sorin graduated the Physical Education and Sports Academy, the Fitness department and has a Balance Body certification. 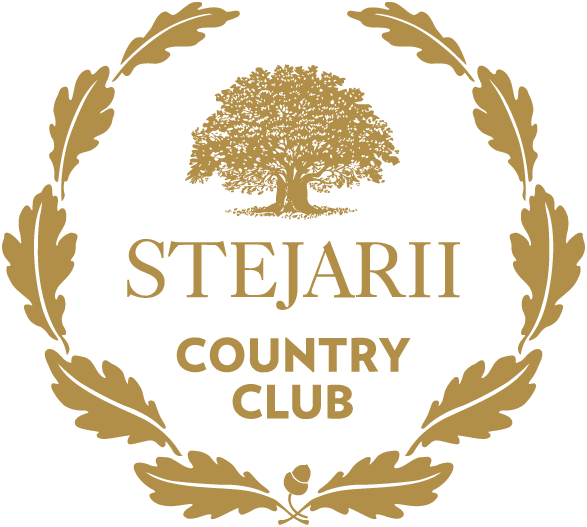 Aiming to continuouslyimprove his performance, Sorin started to study Pilates in 2010 when the first Pilates studio with Reformer equipment was opened in Bucharest. Thus, he has become one of the most experienced Reformer Pilates trainers. Having this experience and being convinced by the benefits of Pilates in the future, Sorin joined the Shiseido Spa team as trainer. 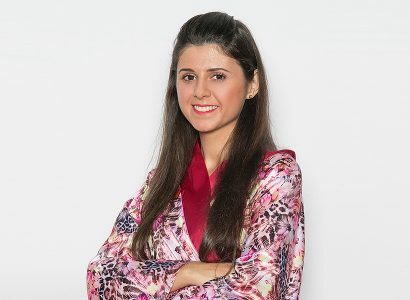 Daciana graduated the Faculty of General Medicine U.M.F. Carol Davila and has a master degree in Nutrition and Food Safety at the same University. Metabolic Balance Counselor, passionate about nutrition and healthy lifestyle, Daciana attended the Institute for Integrative Nutrition USA, obtaining her Health Coach accreditation. Through its knowledge of health and coaching, Daciana will help you reach the desired weight by adopting a balanced diet and a healthy lifestyle.